I have an ICS CXP-15 pistol with a keymod handguard. I have a problem with the keymod slots, I cannot fit anything to them as there is no clearance on the front block to allow the screw heads through. I only found this out when I attached a rail to the keymod & on removing the handguard to fit the battery, the rail was pushed off. I;ve spoken to ICS, who have no solution, my supplier has suggested Dremling out two slots to give clearance. So I'm wondering how easy would it be to fit a free floating rail? Are ICS compatible with most of the barrel nuts out there? Is there anything I've missed out? I have a few ICS M4's, I've always been able to fit after market rails to them with a bit of effort. The thread diameter is slightly larger than normal on an ICS receiver. Some RIS's have gone straight on, some have been more difficult. Sometimes I've had to fit by turning as far as I can, then backed off, and repeat. 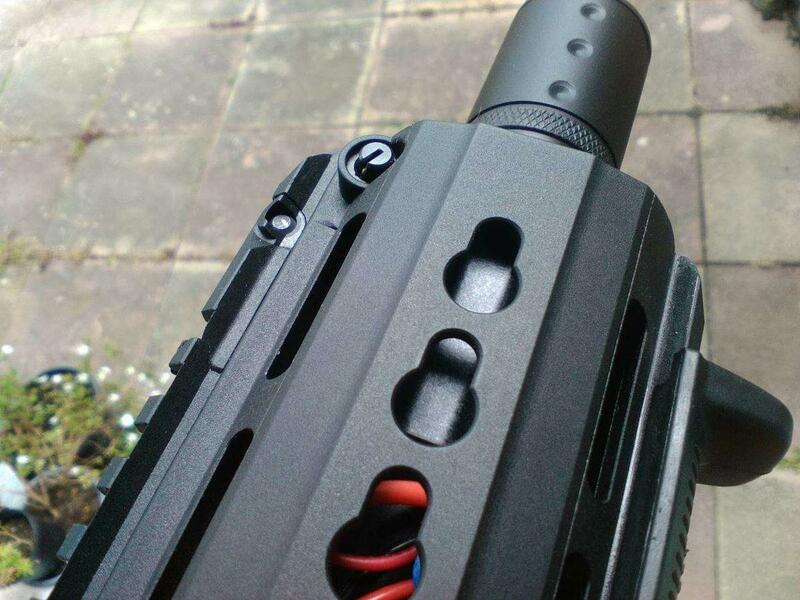 I've used a vertical fore grip for leverage, although if you do this, be very careful, most aeg receivers are made of fairly weak material, with an ICS make sure the upper gearbox is inside the receiver to prevent flex. I've not found anything that would not go on, yet. 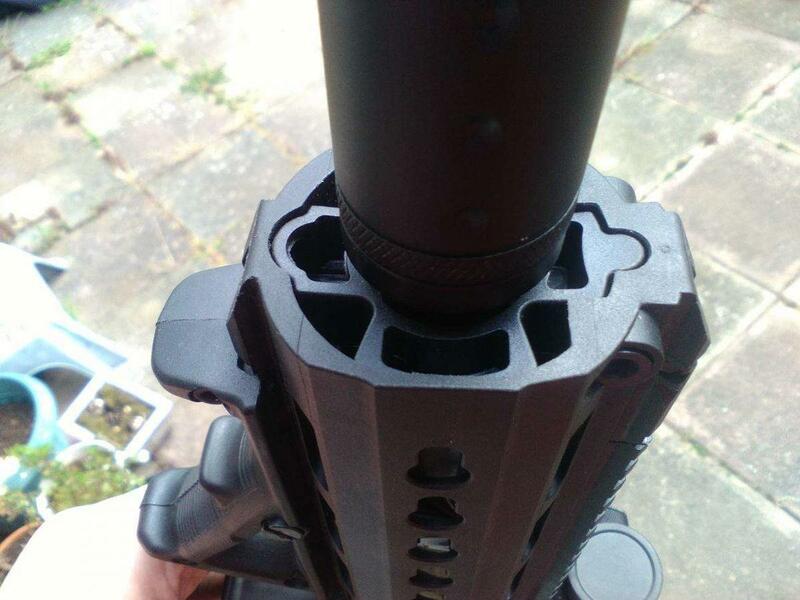 I fitted a Madbull Daniel Defense RIS the other day, and that went on by hand fairly easily, if that helps.